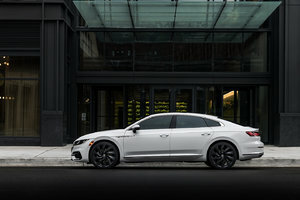 The new 2020 Volkswagen Passat was unveiled earlier in January at the North American International Auto Show in Detroit. 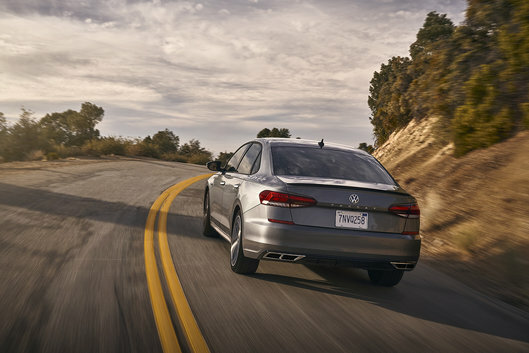 Featuring an improved design and more features, the 2020 Passat takes everything we like from the old model and improves upon it. The new Passat will still be among the most spacious sedans you can buy on the market. Featuring a ton of leg and headroom both in front and in the back, the Passat’s newly refreshed design and more modern overall style did nothing to hinder the car’s versatility. Volkswagen decided to keep the Passat on its current platform in order to keep costs reasonable. 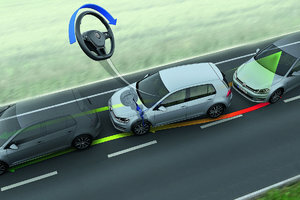 The savings were then reinvested in putting more features and equipment in the 2020 Passat. Under the Passat’s redesigned hood lies a 2.0-liter, turbocharged four-cylinder engine with 174 horsepower and an impressive 207 pound-feet of torque, 23 more than the previous Passat. 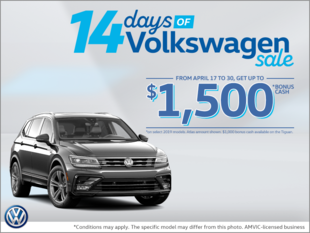 To learn more about VW’s mid-size sedan, contact us today at South Center Volkswagen.